I recently bought Xperia Neo L and its crazy Android Phone, I installed a lot of launcher apps on my android phone, and here are the 3 of the fastest and best launchers. The list includes all my favorite ones, MiHome, Apex Launcher and the one and the only, Go-Launcher. I have tried a lot of Best Android Launchers and of-course I like Android Customizations, I regularly change phone’s Interface to make it better.There are lot of apps, widgets and themes there in the Google’s Play Store or on XDA Developers Forum to give a try. I am now going to brief everything about the above three mentioned launchers. Though you can give try to each, you would like them for sure. MiHome, the best and favorite launcher of mine. Its the stock launcher of the popular MIUI ROM, and the launcher is just like iOS with no App Drawer. I love this launcher because of its look, it has got inbuilt lockscreen, that is MiLocker which is again powered by MIUI. You can install a lot of launcher themes and lockscreen themes from the app. Apex Launcher is one of the fastest and good looking launcher. It has got Ice Cream Sandwich look and it has got support for themes too. You can install from a lot of themes from the Google Play Store. 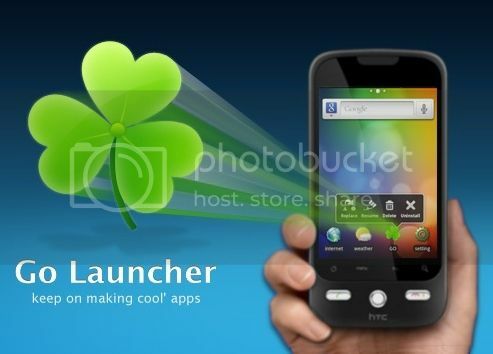 Of Course, nobody can deny of Go-Launcher as ones of the best Android Launcher App. It is most popular, which comes with thousands of themes, widgets and integration apps like Go Ex-Notification, Go-Task Manager and much more. Sharing your homescreen layouts with your friends by choosing 1 or 3 screenshots. Drag and swinging icon upward to delete icon or widget. File browser supports build-in music player and picture browser. You are right, these apps are really much faster. Apex launcher is much favorite to me. I especially like its customizable icons and home screen gestures. Thanks to share your actual experience. Thanks for the useful post. Apex launcher is really great. I will also try rest of launchers. Great article . I am having a android phone and the first launcher I had installed is go launcher. it is best launcher i had ever found for android. You can draw patterns to run apps. you can swipe to unlock and many more beautiful features like hide apps and lock apps. I really like it. apex launcher is a good and it’s use low memory resources application. I do not know why people use Go launcher. It just decreases the phone speed. I had experinced t and do not know about others but it happened with me. Apex is the one of the best android launcher. I’ve ever seen. It is very good in look as well resource optimization. A great collection of Android app Launchers. But I used Nova Launcher A very Great Theme pack. Always live in installing launcher on my Android Q Mobile at 10. Amazing Look. i like this apps and i use the go launcher thanks for downloading. i relay use this apps. I Like Go Launcher it,s a great launcher . i current use it. Woah.. use apex launcher. This is very good launcher for Android. I’ve been using golauncherex for years along with and its incredible. Great launcher, Great rom and lots of customization options for free. thanks for this great article.. personally i like the apex launcher. i have tried it on my phone. It is the BEST. Also it supports various email clients. I really liked it. Android has drastically improved its features and applications. They can be customized and personalized and this is the one of the reasons why most of us are Android users. Nice list of android launchers. Go-Launcher is my all time favourite launcher for android phones. I am going to try this apex launcher also. I have used Go Launcher on my Android Smartphone. I personally link Go-Launcher it,s a great launcher for android smartphone, It,s a fast and powerful launcher for android smartphone. I Vote Up for the Apex Launcher apk It is the best among other android launchers….That’s Why i have a paid version of it also……. According to me Go Launcher is best among all the Android Launchers. 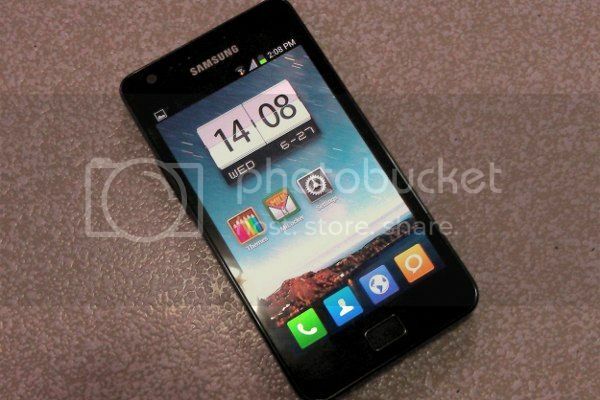 I am using it in Galaxy Grand since I bought it. The one thing I would like to tell to all is every launcher which you install on your android device eats up your battery. Also it slows down your android phone but it makes your phone look more smart. I am using Go-Launcher that is very good and smart launcher I have ever used. It looks too much professional. I have also tried apex launcher but I personally using Go-Launcher and would recommend it to anyone. When it comes to launcher I prefer Nova. Most of the budget phones have a tendency of lag and the stock browser is not fast enough. It’s certainly disappointing but we hardly can do anything apart from using a third-party launcher. 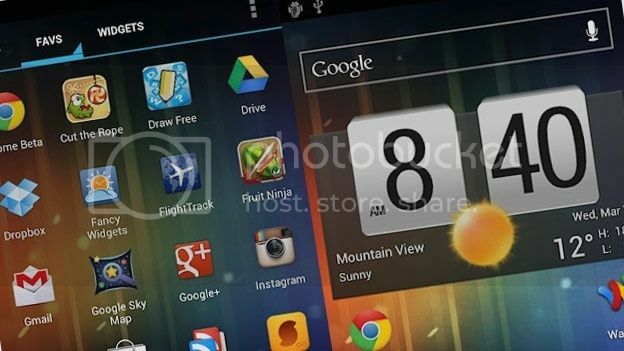 You have shared really the best Android app launcher, your list and work is appreciable. Great post! I am also having android phone and I was never tried these apps but now I will definitely try this. currently I’m using Apex Launcher its totally awesome. Your collection of the best apps for android is very good. 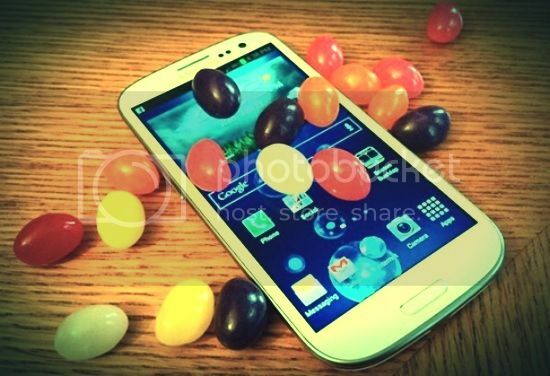 Please also check candy crush game android app very popular in these days. You should have added TSF Launcher and Next Launcher. Well Apex Launcher is also a good choice 🙂 for Android jellybean devices, i think Apex is better than Nova Launcher. I’m also using Apex Launcher for my samsung s4.. I think Next Launcher is way better than Go Launcher. Great launches by android. IF you have any recent new apps launch information regarding the new apps or top android apps char, please share. I was searching launcher apps for my android phone.Thanks for sharing this useful info bro.I will surely give a try to go launcher app.Thank u.
It’s really nice one. Keep writing like this. I like go-launcher. The go-launcher are relay good. It use my android phone. Thanks for sharing it. I’ve been using the Go-Launcher app since i’ve had my first android phone. It has high recommendations and it works best for my phone! Wonder full apps and I like most which you have discussed. I’ve been using the Nova launcher app since I have had my first Android phone. It has high recommendations and it works good for my phone! you have shared nice apps. APEX Launcher app has great interface and good for use. Nice review, and very helpful post too, thanks for sharing! Thanks for sharing this launchers.i have used this on my Bluestack on Laptop. If choice is mine then i will go with golaunchr. I have also publish a post about “Nova Launcher Prime Apk” http://www.premiumapks.com/2015/01/nova-launcher-prime-apk-download-latest-3.3-android.html and “Hello 2015 hola Launcher” http://www.premiumapks.com/2015/03/hello-2015-hola-launcher-free-apk-for-download.html and get lots of attraction from visitor. I will also publish post on all launchers mentioned by you soon. thanks for sharing. thanks for taking the time to share your thoughts with us. Good luck and nice to meet you. For me the best launcher is apex launcher. There are so many apps to install on Android but you share some of the Wonder apk.Thanks to sharing it.I download this Go launcher apk. I had my first Android phone using the application, since the co-initiator. There are suggestions that high on my phone and it works great. I Like Go Launcher it,s a great launcher . Both Apex and Go Launchers are great haven’t tried MiHome up till now will give it a shot. Thanks! thanks for such a nice launchers, you have made nice effort keep it up. Waoo! Great post. Best app launcher post. Thanks for such sharing app launchers post. Lovely blog. I always like Apex Launcher , because it’s free and easy to use. These android app that you recommended which is great! Especially, Go launcher is one of my flavor app. Awesome applications and thank you so much to share this article. Nice article. Pick of the lot is Go App Launcher. I used it many times. Thanks for presenting these apps in wonderful manner. A great collection of Android app Launchers. I am having a android phone and the first launcher I had installed is go launcher. It is best launcher I had ever found for android. Thanks for Sharing your information, keep it up. This site is also very helpful. I had my first Android phone using the application, since the co-initiator. I love it. I am agree with you go launcher is awesome apps, best thing is task manager. Its like task manger for windows PC. Nice post about the android app launcher. You are mentioning the 3 best app launcher available in the market, but I like the Apex launcher because of its given functionality. It is easy to handle. Great post. I used Apex launcher. It’s awesome and I like it. I will definitely try others in the future. Thanks for sharing useful information with us. Thanks for sharing this post. I have used the Go launcher and the Apex Launcher with my Android phone and I found Apex Launcher is truly an amazing one. Android is the best !